"She is technically excellent and has an incredible work ethic." Talia's principal areas of practice are employment law, commercial litigation and education law. She is recommended as a leading junior for employment by both Legal 500 and Chambers & Partners, where she is noted for her strategic advice, cross-examination skills and exceptional client care. She is also recommended as a leading junior for education in Legal 500. Talia frequently acts for multinational corporations in the financial, insurance, media, construction, retail and transportation sectors in cases of reputational importance. She also represents individuals, trade unions and public sector clients including universities, NHS Trusts and local authorities. Talia was appointed a Member of the Panel of Counsel for the Commission of Equality & Human Rights in January 2011. 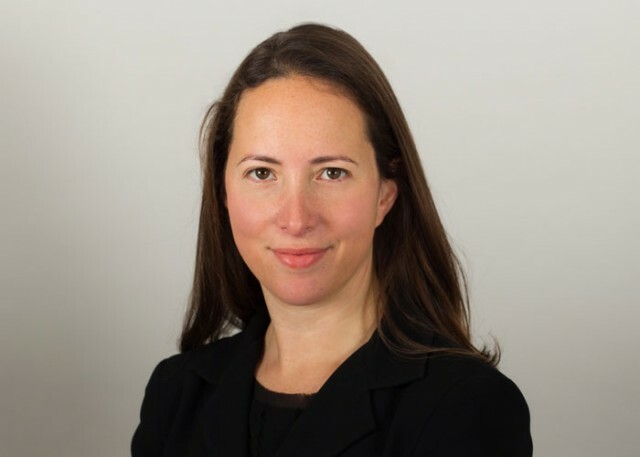 Talia has extensive experience in employment law, including all areas of discrimination law, whistleblowing, unfair dismissal, redundancy, equal pay, breach of contract, TUPE, Working Time Regulations, restrictive covenants and jurisdictional issues. She has particular expertise in complex disability discrimination claims and whistleblowing claims. Talia is very experienced in all areas of discrimination law. She has been recommended in the directories for her work in high value and complex discrimination claims, with noted expertise in disability discrimination claims (Chambers & Partners, 2015). She represents both respondents/defendants and claimants in the Employment Tribunal, EAT, County Court and SENDIST (First-tier Tribunal). Talia has experience both advising on the enforceability of restrictive covenants and representing clients in High Court litigation. Talia has been involved in a number of claims arising out of industrial disputes and is frequently instructed by organisations within the heavily unionised healthcare, transportation and education sectors. successfully represented a trade union in a claim for race discrimination brought by an trade union member against a trade union representative. Talia is recommended in Legal 500 as a leading junior in Education. She has experience representing both claimants and defendants in the County Court, SENDIST (First-tier Tribunal) and Employment Tribunal. Talia has particular expertise in disability discrimination claims and exclusions. Talia has a burgeoning insurance and professional negligence practice, acting for both claimants and defendants. She has experience in fast track and multi-track commercial cases in the County Courts and High Court. Talia is a member of PNBA and COMBAR. Birmingham City Council v Abdulla: equal pay equals costs?